Media Arts specialise in high-quality video production and digital content creation from a base just a short distance from both Newcastle upon Tyne and Durham. 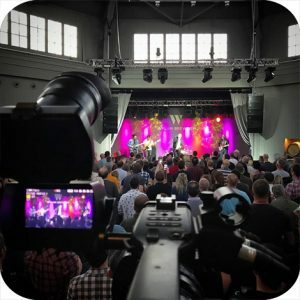 We have a strong reputation for creative originality and provide an innovative and value driven video production service to clients across the UK. When we tell your story, your audience sits up and takes note! Building on our fifteen years of industry experience, Media Arts work with passion at every stage, from developing an initial concept, storyboarding, filming, editing, post-production right through to delivery. Want to find out how we can help you make the most of video?